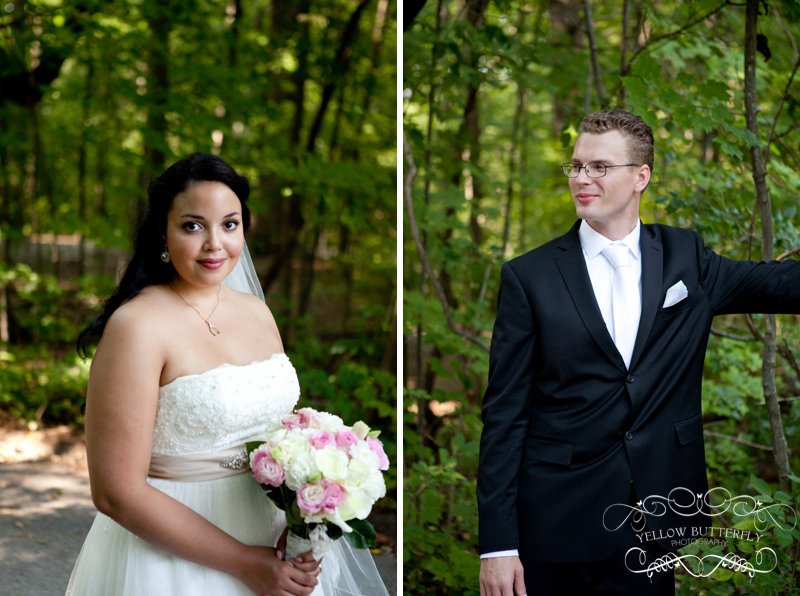 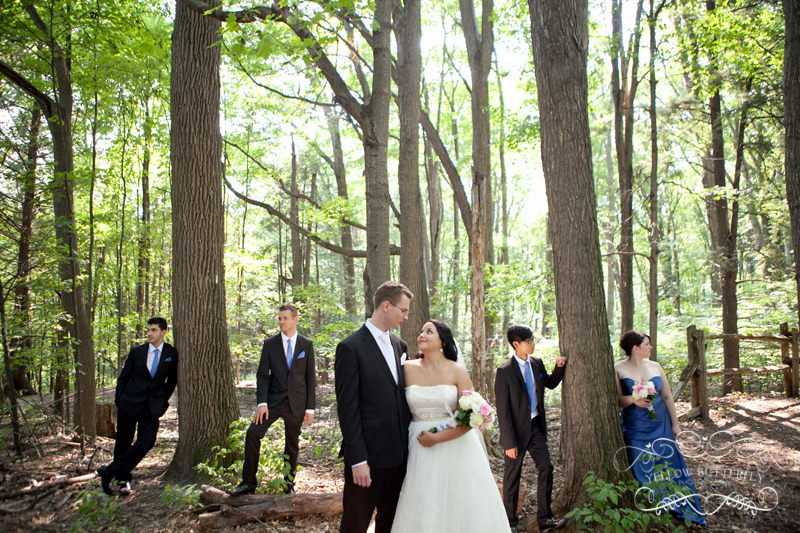 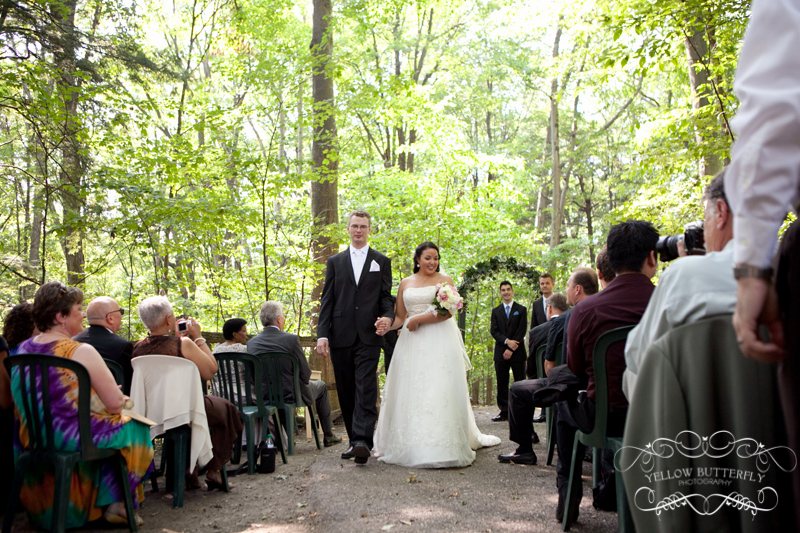 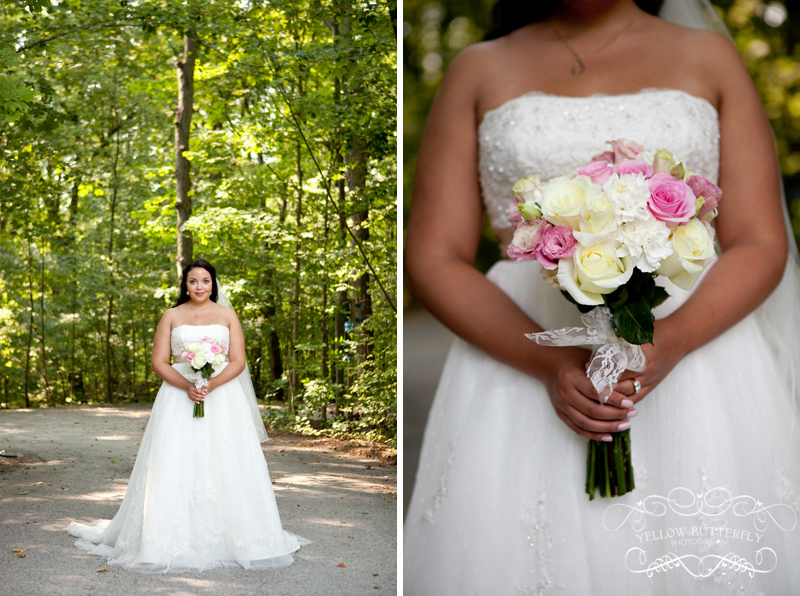 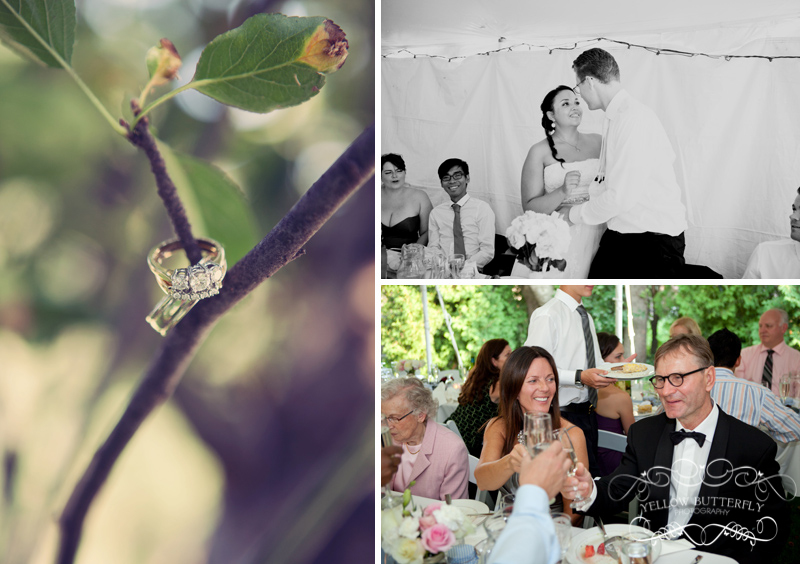 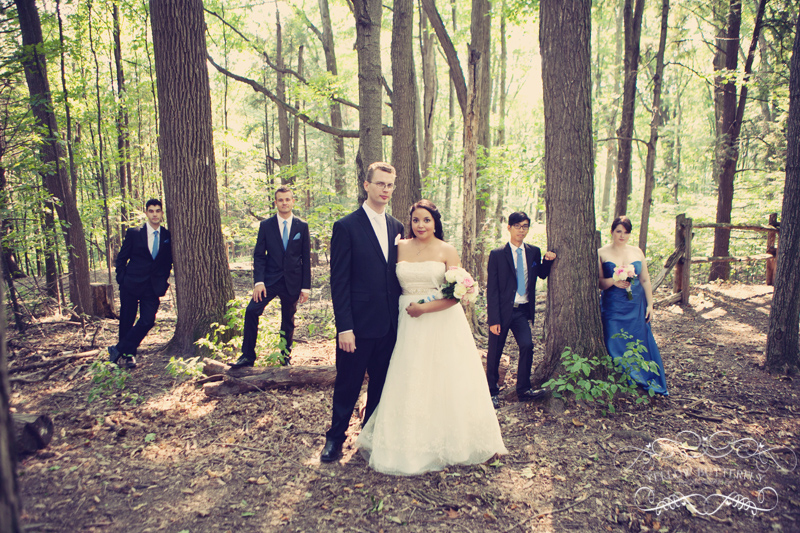 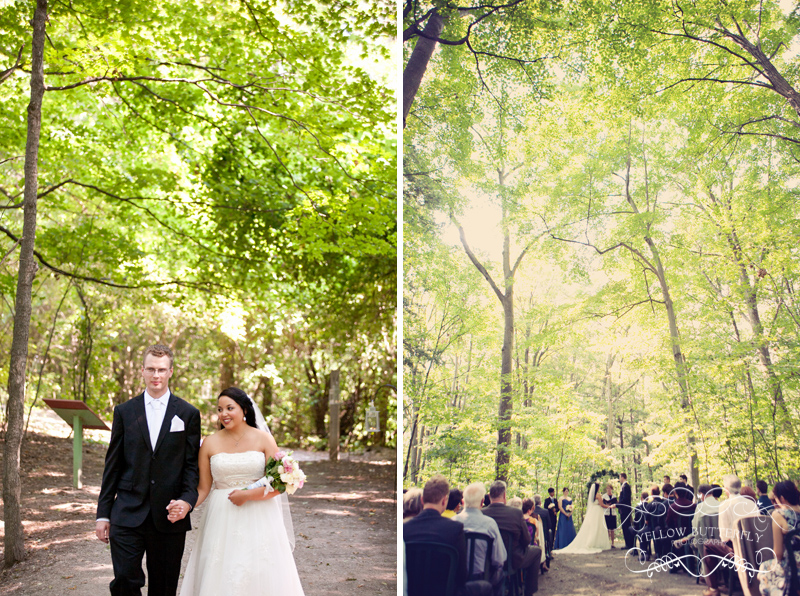 Ken and Heather had a beautiful wedding ceremony in the forest at Kortright Conservation Centre in Woodbridge. 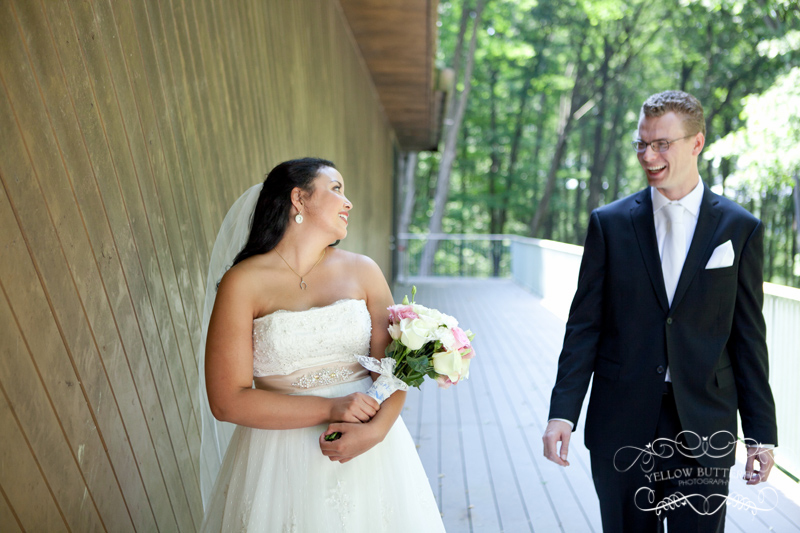 We spent some time after the ceremony soaking up the sites and getting some great shots around the centre. 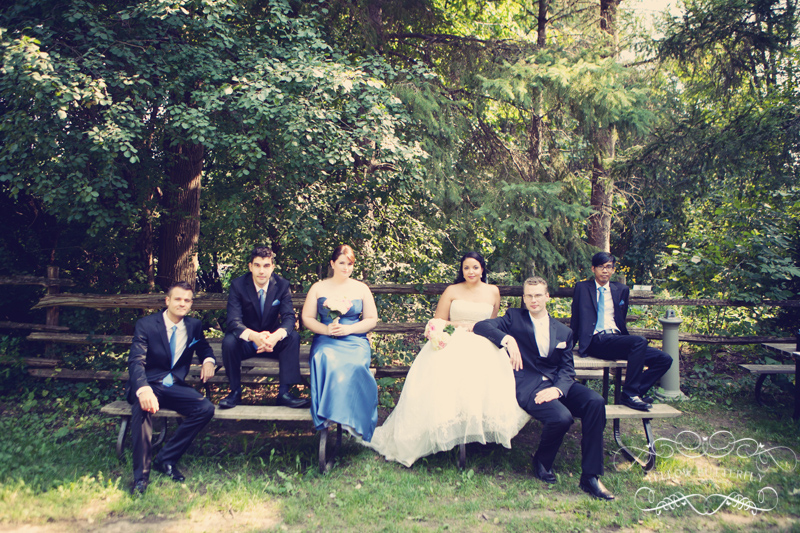 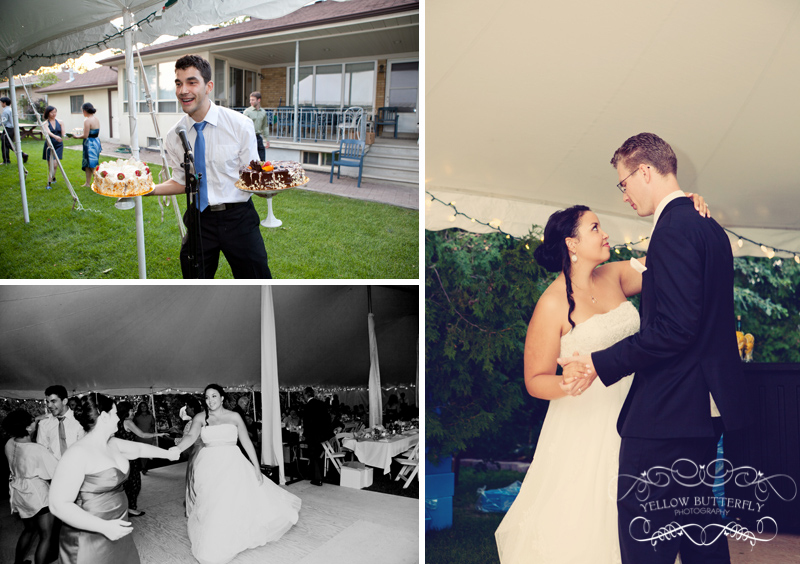 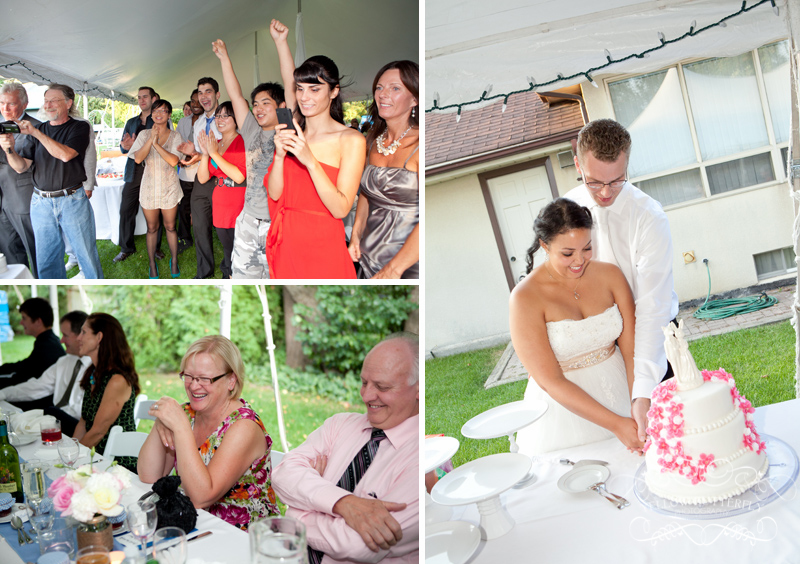 After, the reception took place in Heather’s family backyard. 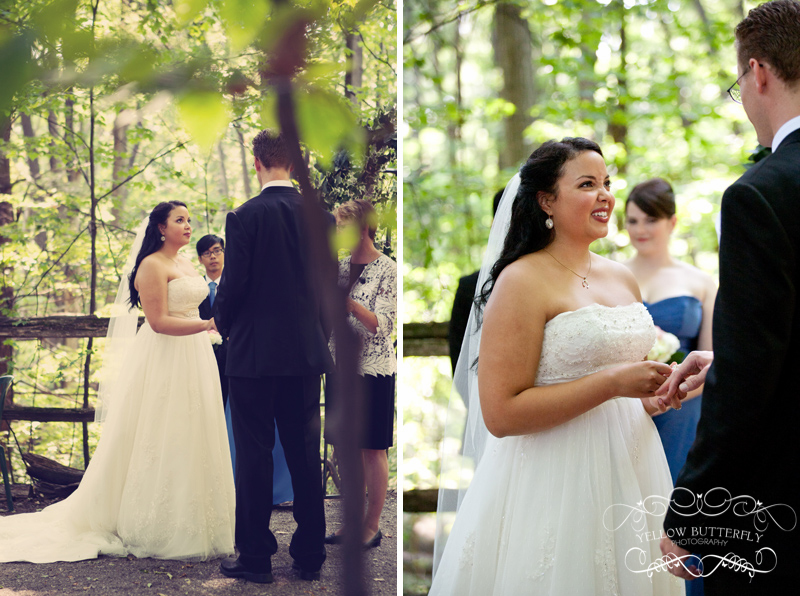 They did an amazing job setting up the space, the details were adorable. 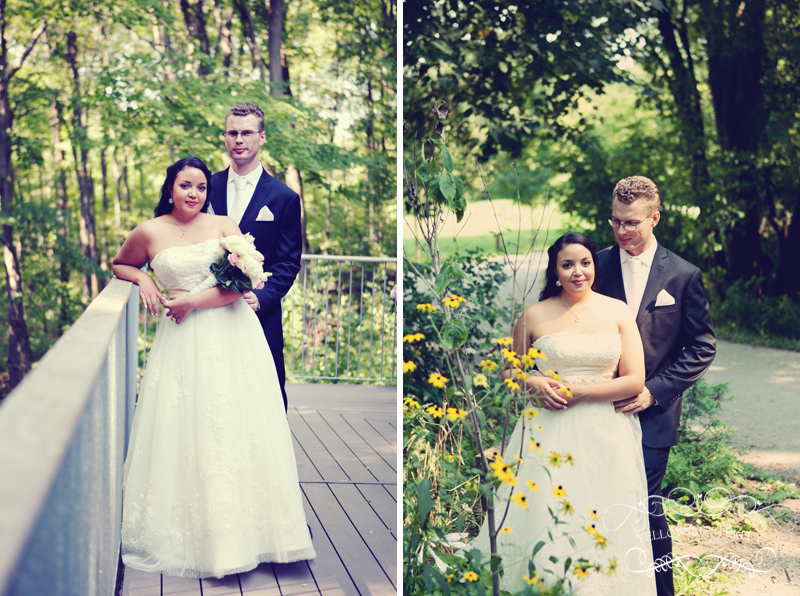 Thanks Ken and Heather for being such a sweet couple to work with!